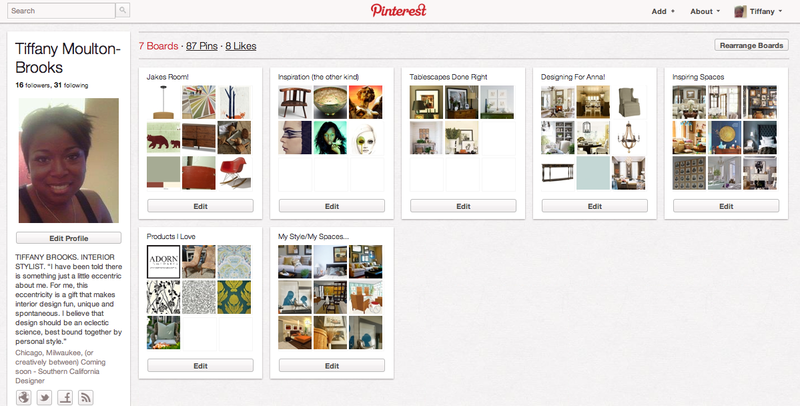 Home → Inspiration → Pinterest. My New Obsession. you use Pinterest? If you do I would LOVE to follow you. Post your links to Pinterest here.